Occasionally, purchases may not go through as intended. However, that is a key reason why we have a support team. If you ever have a purchase issue, concern, or anything along those lines. Please do not hesitate to create a support ticket. Now, when making a support ticket. Here are a few things that you MUST include. 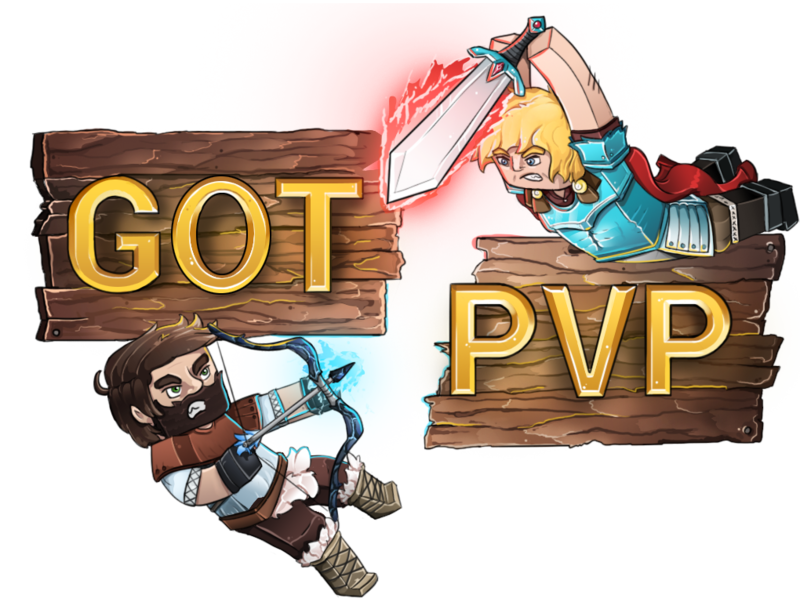 Example Ticket: Hello GotPvP, My name is Josh. My in game name is "Urbanajlucas" and I recently purchased "King" rank. The transaction ID is XXXXXX under the email xxxx@yahoo.com. Currently, I have not received the rank on the "Creative" server which I play. If this could be resolved in a timely manner, that would be ideal. Have a nice day, and thanks for taking the time to read this!